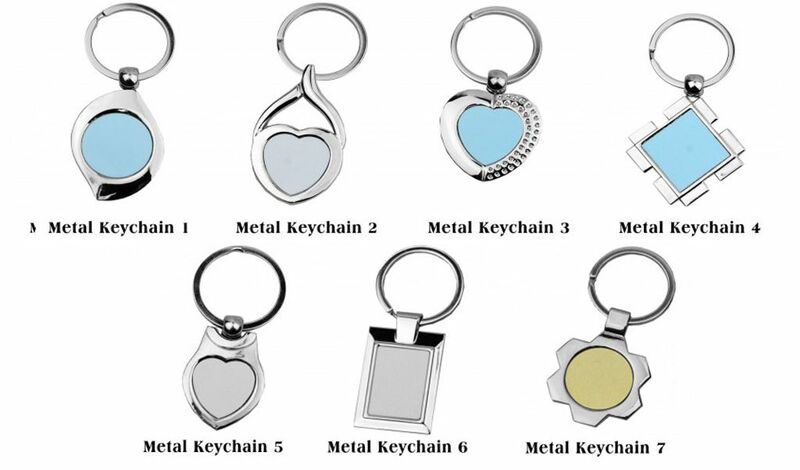 Are you looking for metal keychain printing service to get your brand, logo, event information etc.? 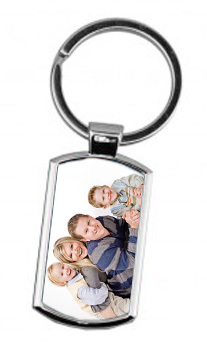 Directly imported but locally printed to guarantee fast delivery and quality printing for a cut-price fee. 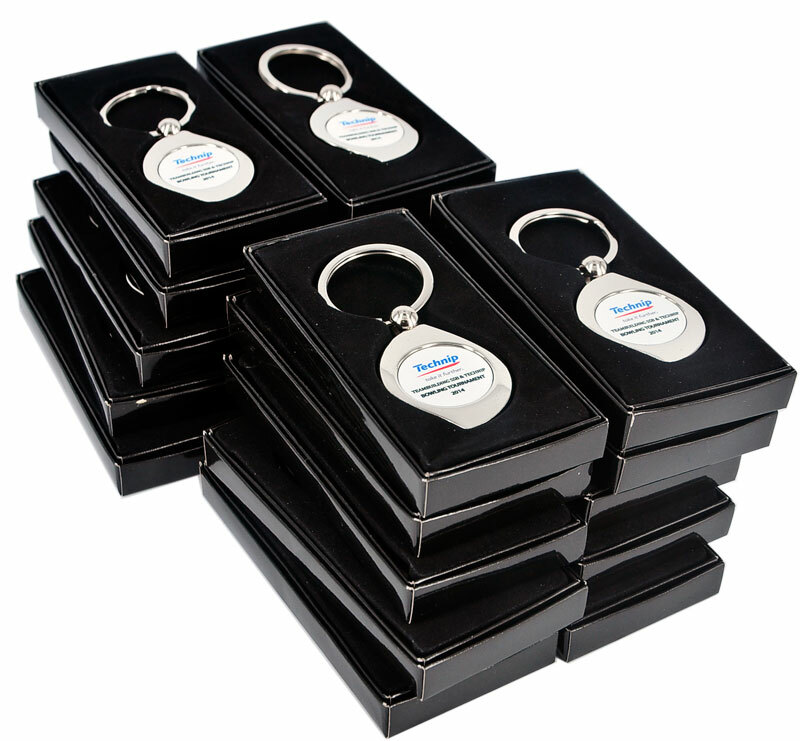 We are experienced in supplying metal keychains for schools, colleges, universities, government departments as well as small and large businesses. Grab yours today!